April 2019 - A Holy Week panel discussing faith in your daily life. February 2019 - Watch and listen as host Kyle Dyer interviews Cheryl Martinez-Gloria, Director of Immigration Services at Catholic Charities of Denver. January 2019 - Watch and listen as host Kyle Dyer interviews Jenny Kraska, Executive Director Colorado Catholic Conference along with Sara Lugo and Senite Sahlezghi of Marisol Health. December 2018 - Watch and listen as host Kyle Dyer interviews Kayle and her family as well as Darren Walsh, new CEO and president of Catholic Charities of Denver. Featuring special guests Elias J. Moo, Superintendent of Denver Catholic Schools and Dr. Jim Langley Licensed clinical psychologist from St. Raphael Counseling. Hear stories of hope from our women's shelter as Kyle Dyer interviews guests Gissel, Crystal, and Michael Sinnett, Vice-President of Shelters at Catholic Charities. Watch and listen to host Nissa LaPoint interview Chris Stefanick on how to ignite your faith as well as Andrea's story and Josh Zielinski from Samaritan House shelter. Watch and listen how you can become a volunteer and serve at any one of our Catholic Charities ministries and see lives being transformed. For our December 2018 Live Event, watch and listen as host Kyle Dyer interviews Kayle and her family. Watch and listen to Andrea's story as she and her family regain hope. 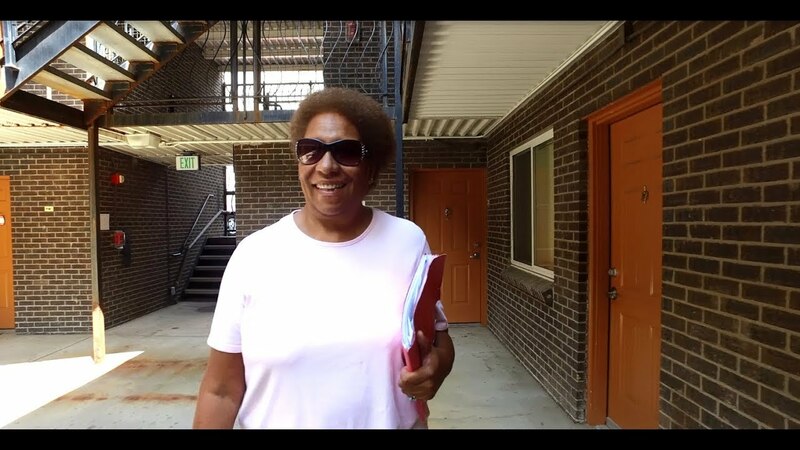 Watch and listen as Fawn shares how her and her family's lives were transformed after Samaritan House. Elias J. Moo, Superintendent of Catholic Schools in Denver talks about the struggles and difficulties our students are facing these days.